Miele KFN 28132 D ws fridge freezer review - Which? 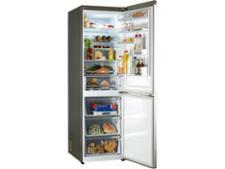 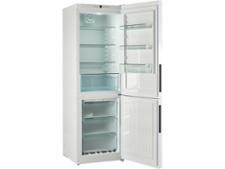 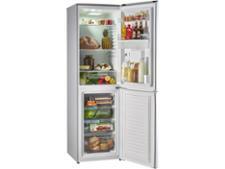 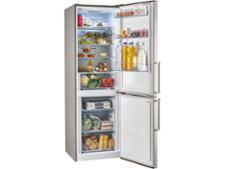 The Miele KFN 28132 D ws is a white freestanding fridge freezer from Miele. 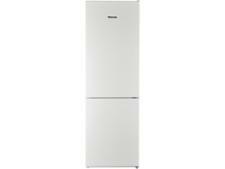 It's not cheap, but Miele fridge freezers have impressed us in the past, so if this one can do the same it may be worth investing in. 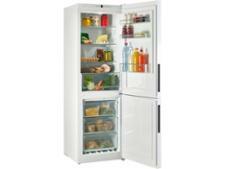 Read our full review to see how it fared in our tough chilling and freezing tests.